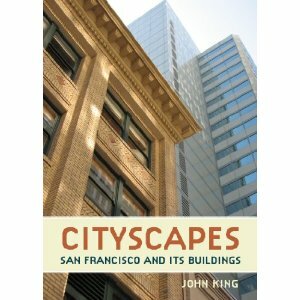 In conjunction with the release of his first book, Cityscapes: San Francisco and its Buildings, San Francisco Chronicle urban design critic John King will talk about “10 ways to look at a city” — everything from cultural battlefields to architectural collage, art exhibitions and measuring rods. Join us for a discussion about what’s taking shape in the year ahead, both in the skyline and along the street. Books will be available for purchase at the event.